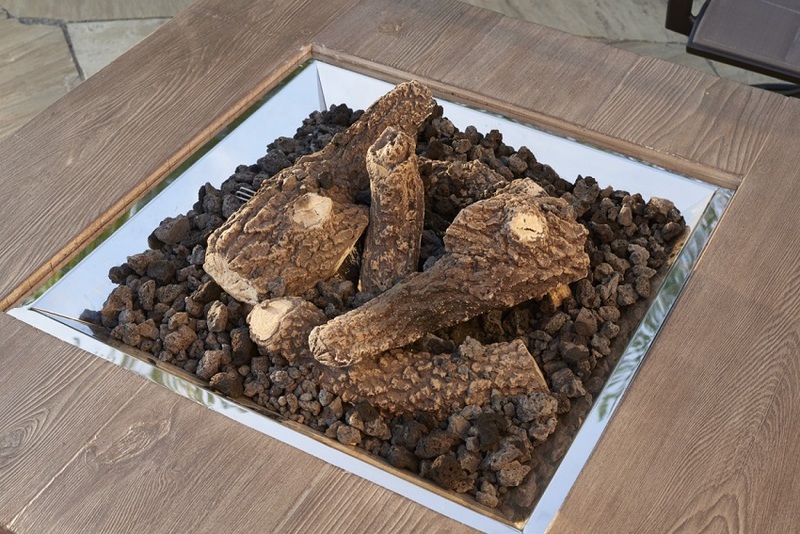 Add Tan Vinyl Cover Please Select Add vinyl cover (+$94.05) No, thanks! 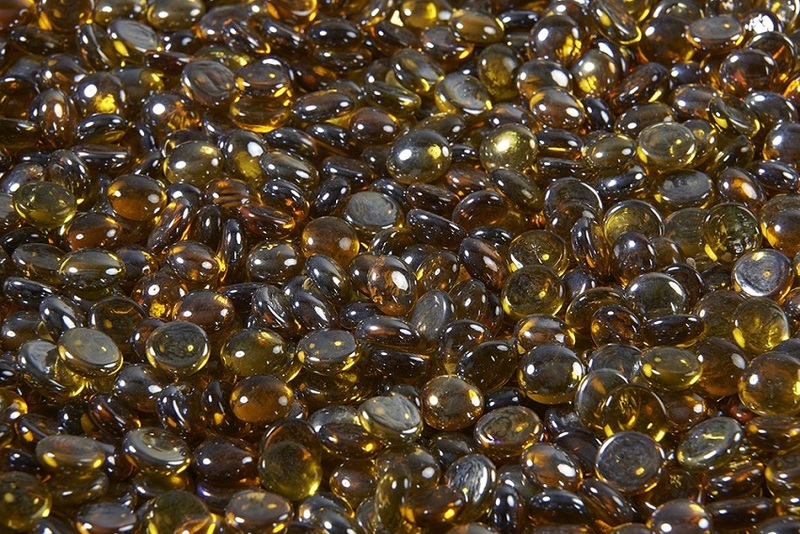 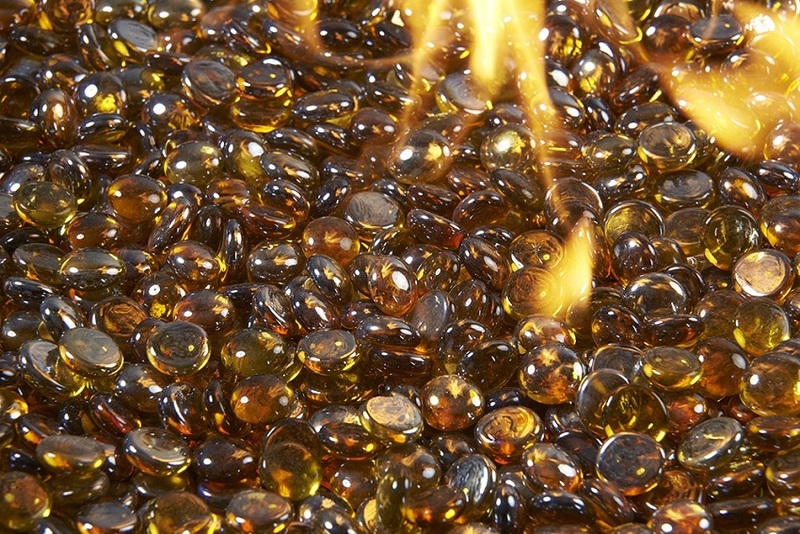 Add Large Crystal Fire Diamonds Please Select Add amber fire gems! 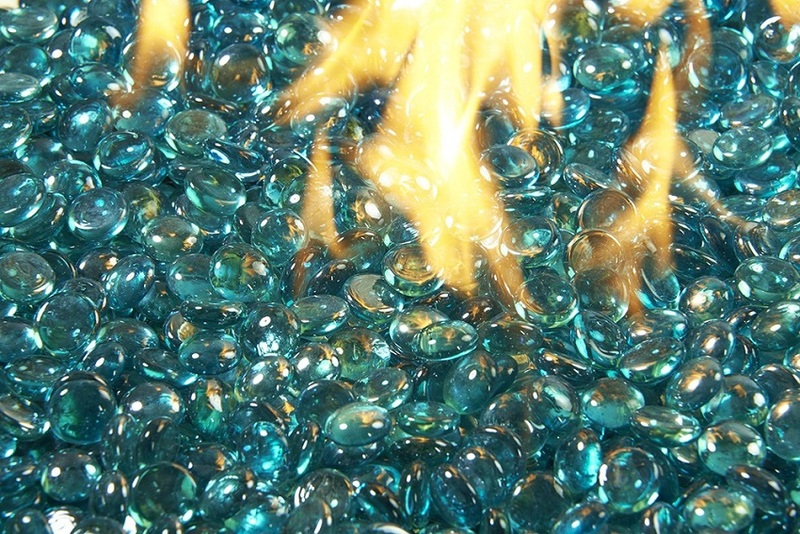 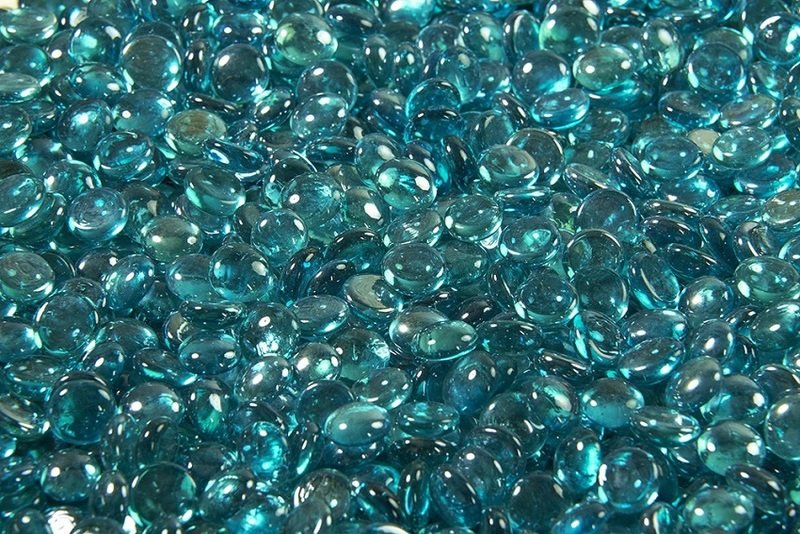 (+$37.05) Add aqua marine fire gems! 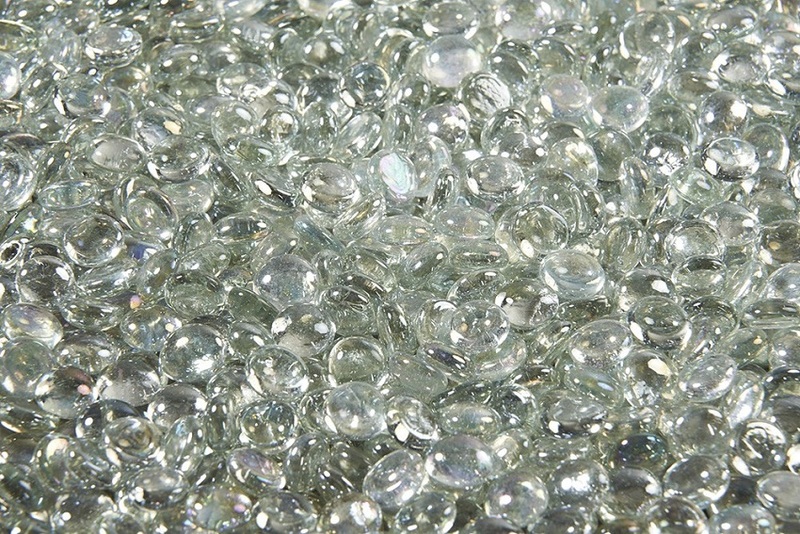 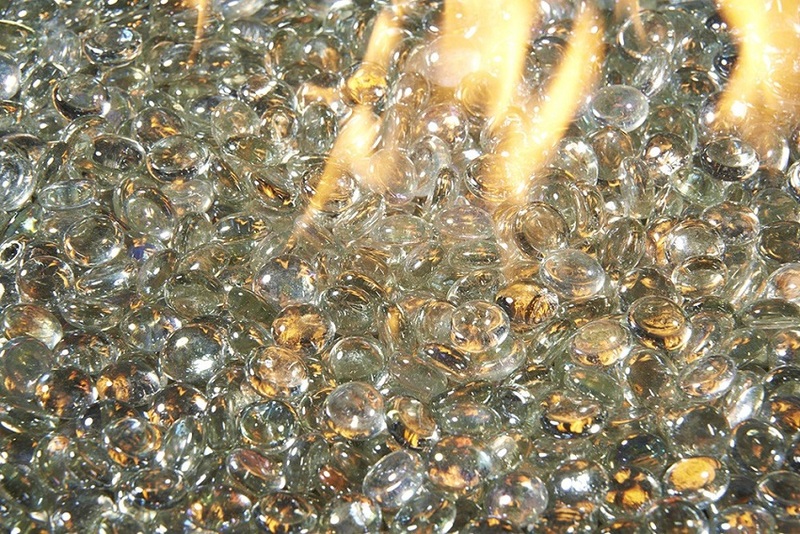 (+$37.05) Add diamond fire gems! 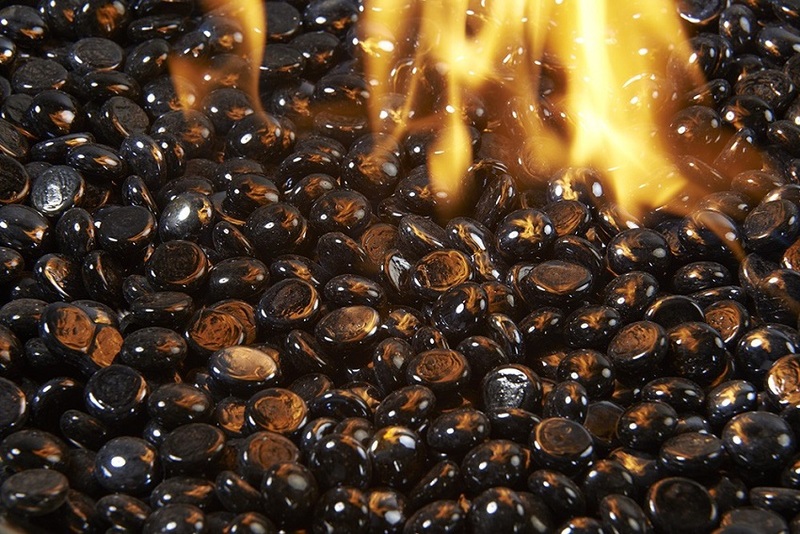 (+$37.05) Add onyx fire gems! 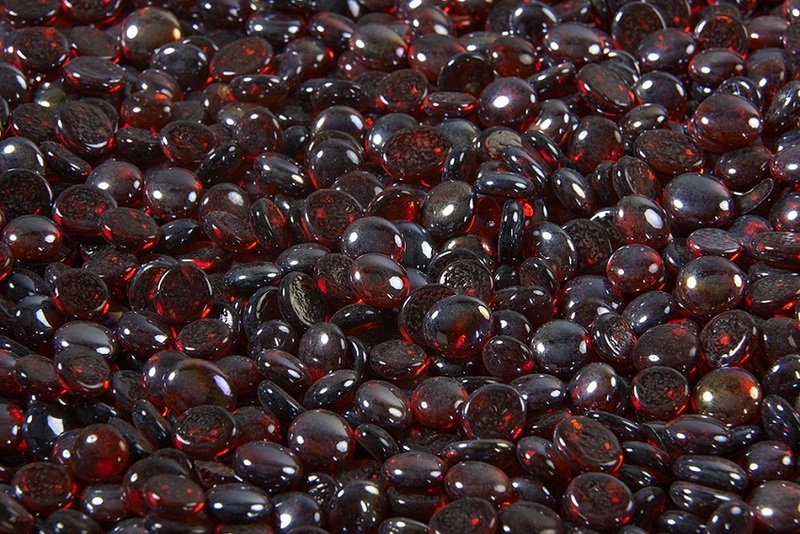 (+$37.05) Add ruby fire gems! 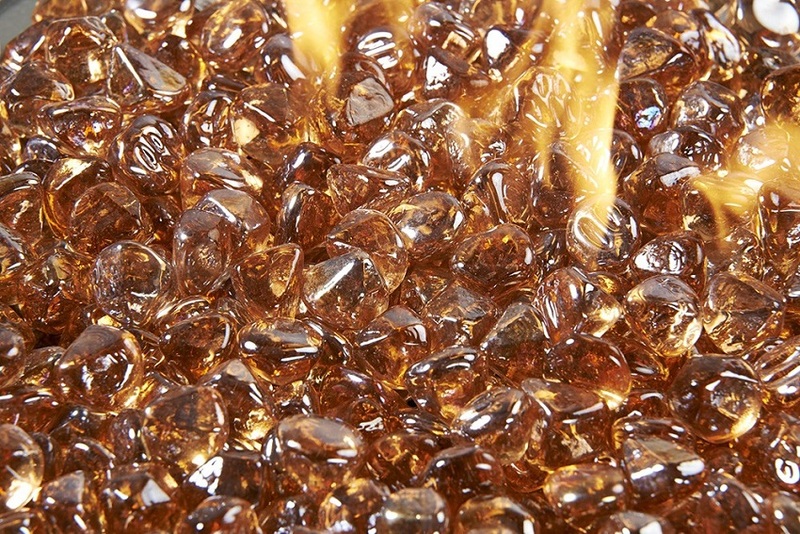 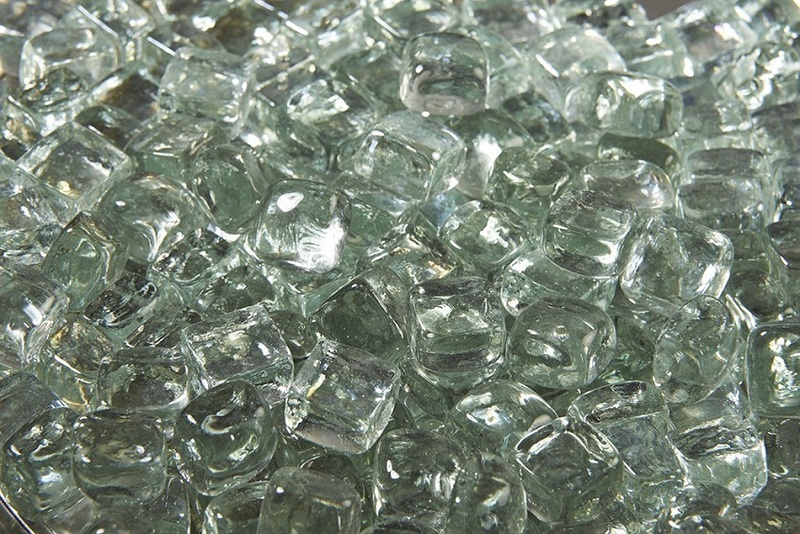 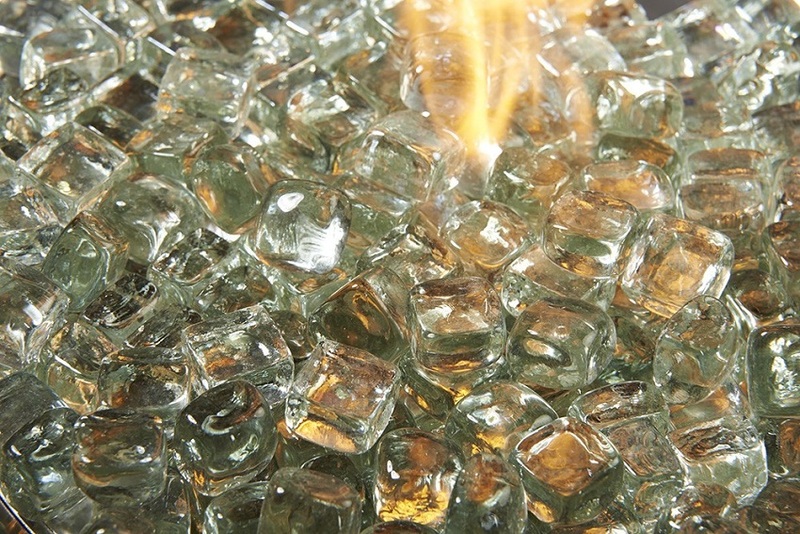 (+$42.75) Add crystal fire ice! 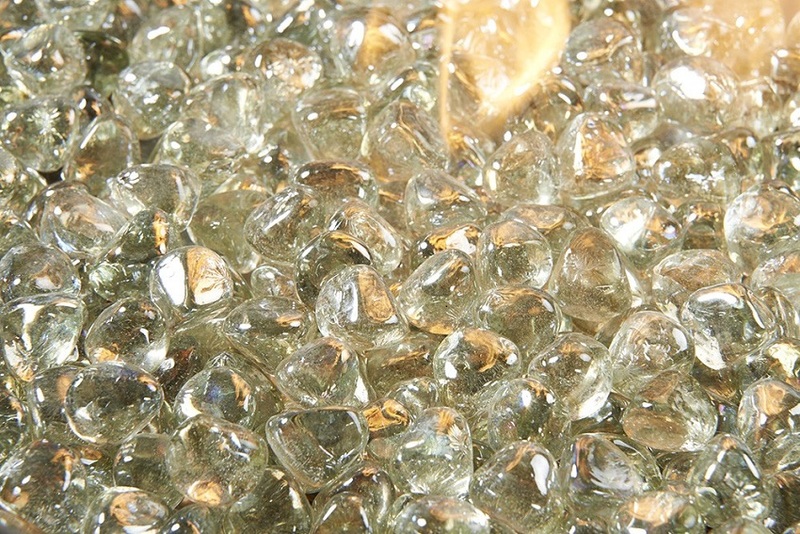 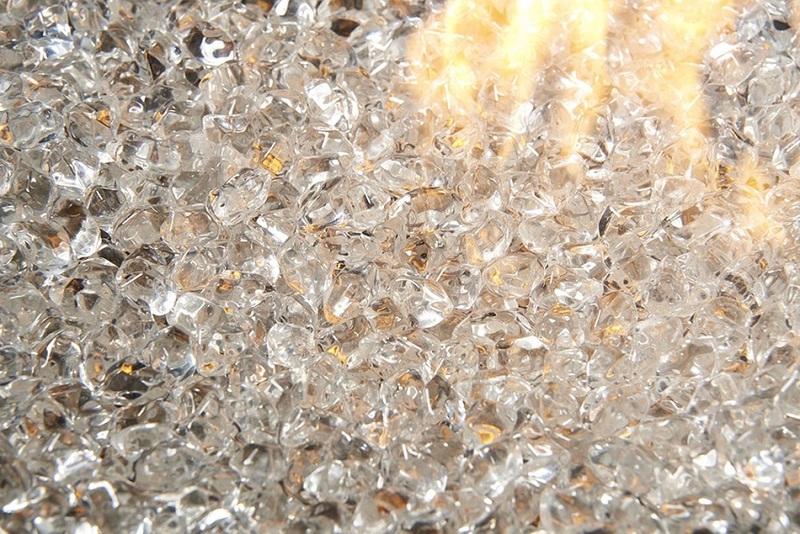 (+$65.55) Add clear crystal fire diamonds! 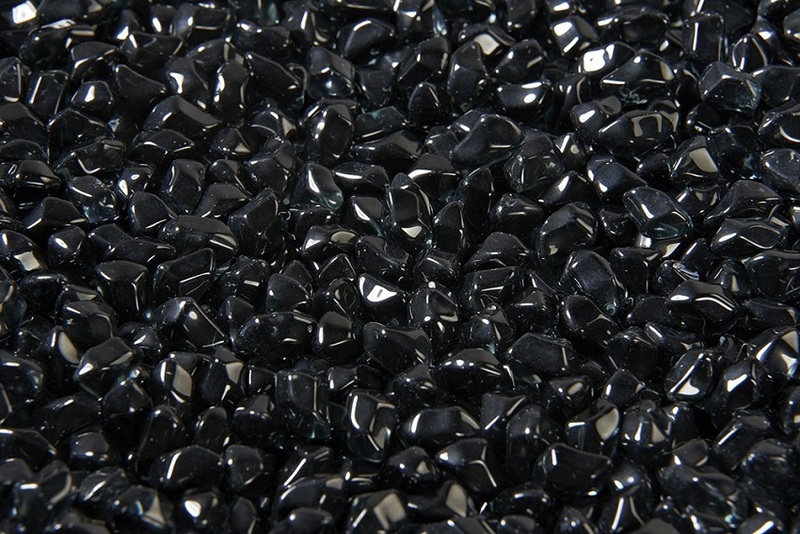 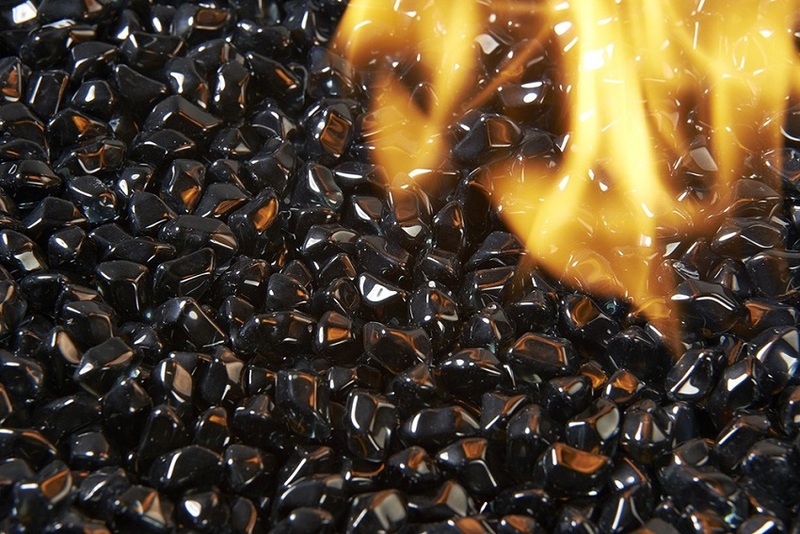 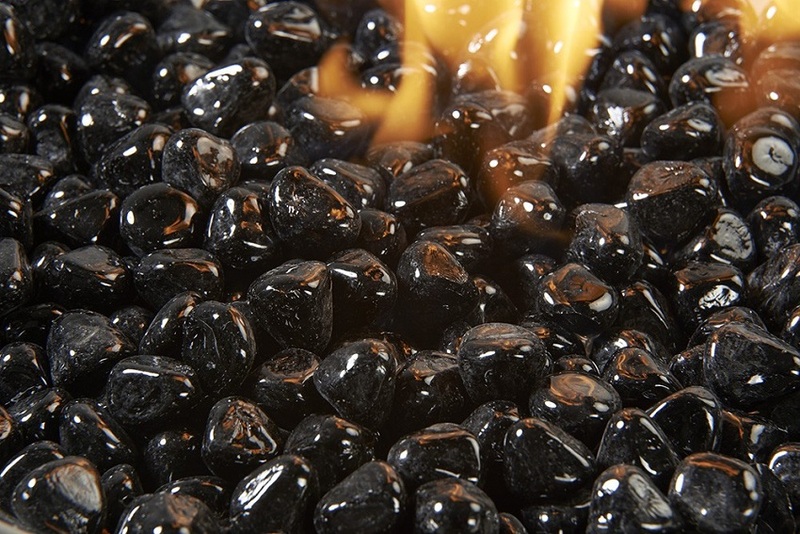 (+$75.05) Add black crystal fire diamonds! 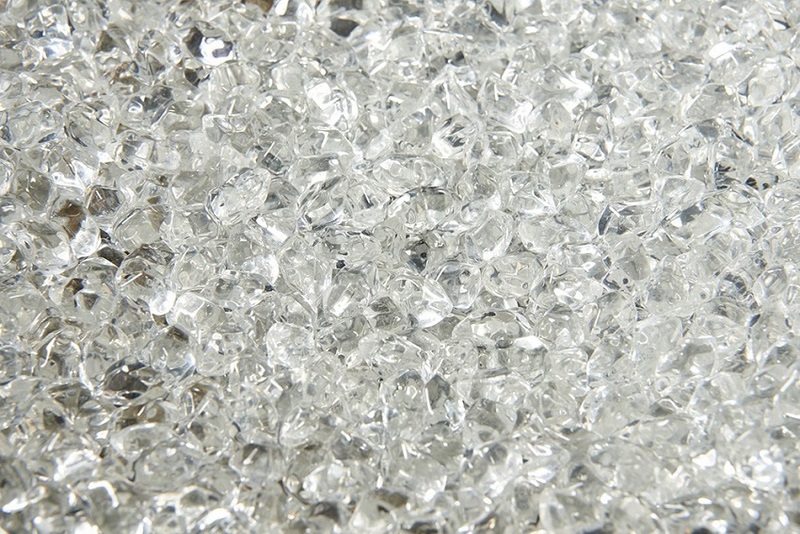 (+$141.55) No, thanks! 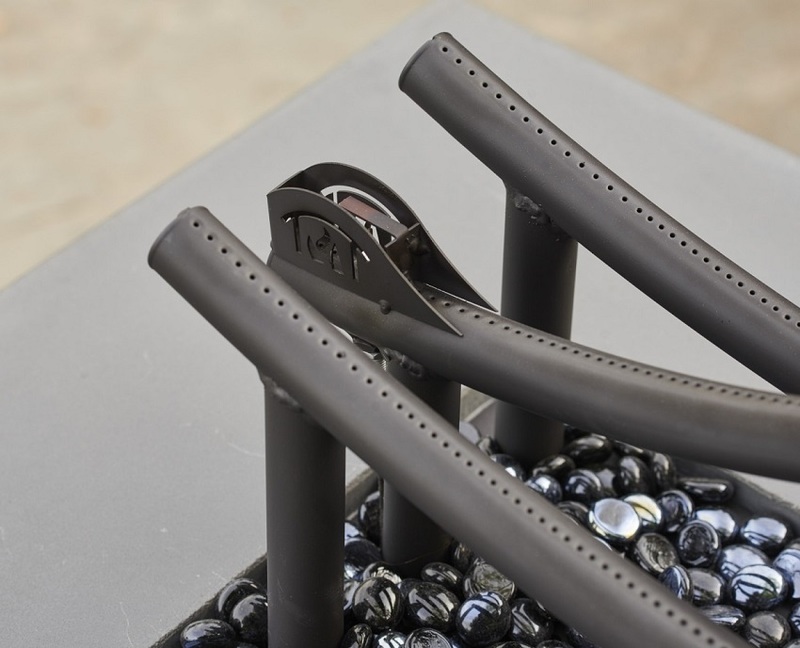 The Wave brings about a look that you've never seen before. 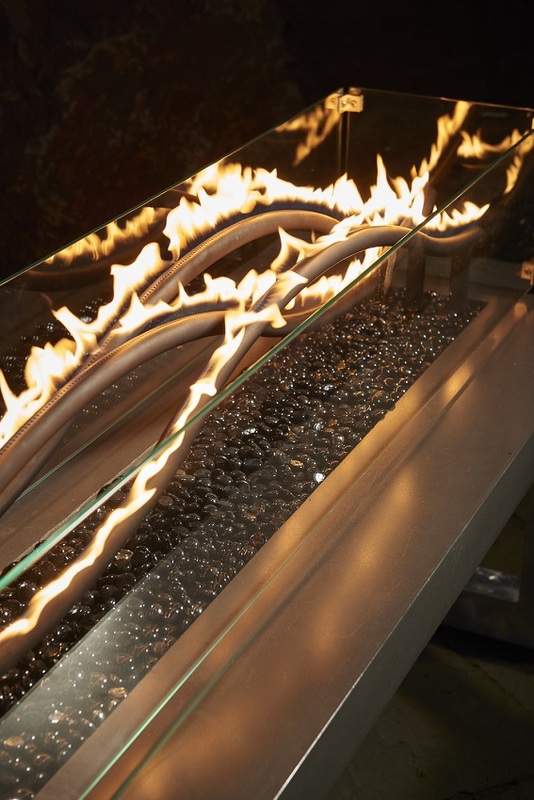 Three tube burners are intertwined to create the iconic wave effect all while burning on a bed of chic onyx fire glass. 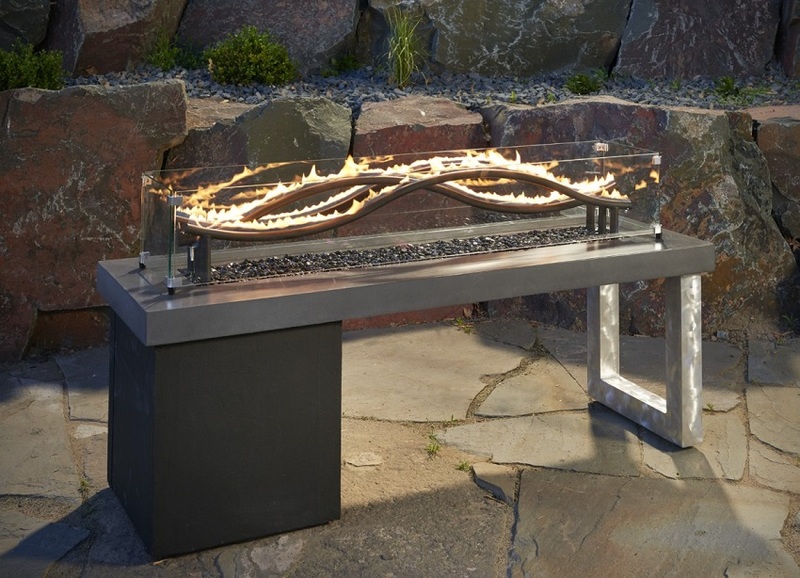 The Wave is also constructed from a sturdy and polished midnight mist supercast top, a stucco base, and a textured aluminum accent leg. 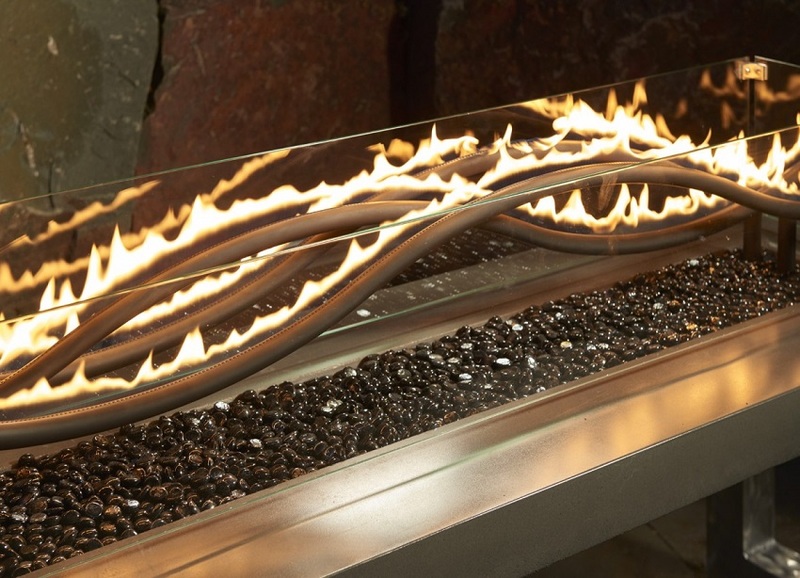 All of these combined make the unique look of this fire pit table. 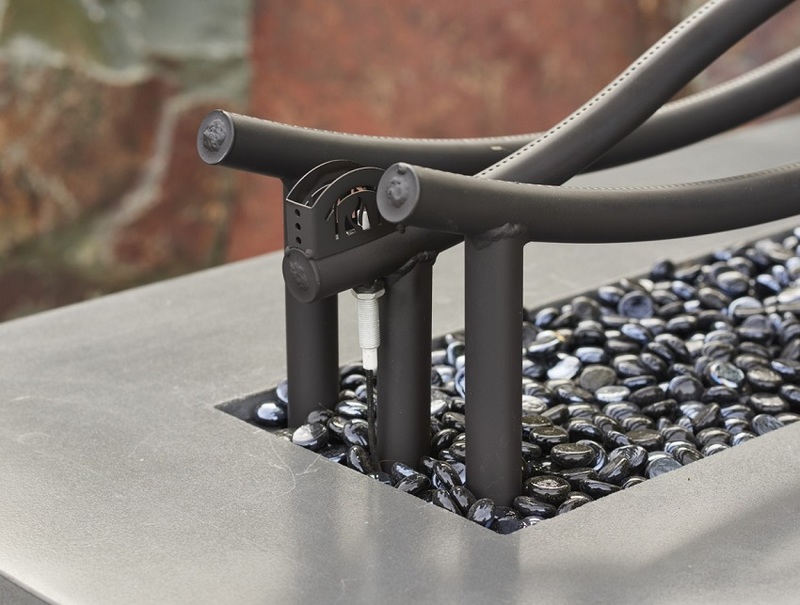 To guarantee that this is the perfect outdoor fire pit table for you, it also utilizes a black color coated tube burner system and is UL listed, making it not only durable and long lasting, but safe to use as well.